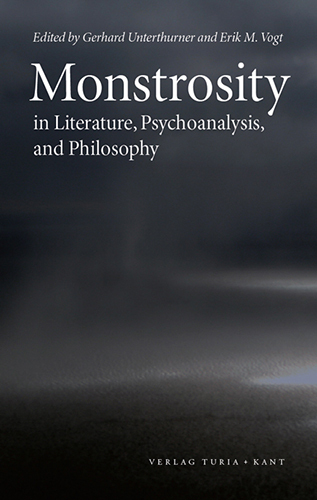 This wide-ranging volume focuses attention on monsters and the monstrous as they emerge at the intersection of literature, psychoanalysis (with film), and philosophy. 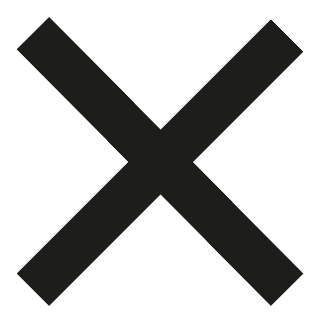 Here it is not so much a question of those real, bodily ­monsters of former centuries that have since lost their power to terrify and migrated into aesthetics on account of the 19th century’s increasing scientification and naturalization. 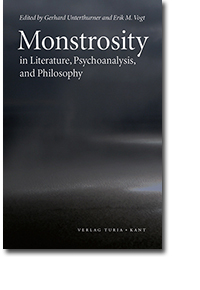 This collection of essays is concerned, instead, with the broader category of the monstrous (as well as its cognates, like the uncanny) and attends to the ways in which monstrosity figures as a subversive category at the same time as it is transformed into the other of whatever the prevailing sociopolitical order deems proper and normal. This Austrian-American co-production initially arose out of a 2010 ISSEI workshop held in Ankara, Turkey. 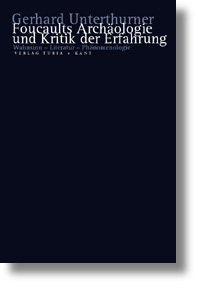 Contributors: Ryan Crawford, Benjamin M. Schacht, David Calder, Joela Zeller, Andrea Wald, Todd Kesselman, Erik M. Vogt, James R. Watson, James Murphy, Gerhard Unterthurner. 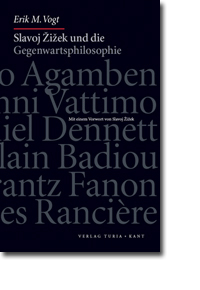 Gerhard Unterthurner: freier Wissenschaftler, Lektor und Lehrbeauftragter am Institut für Philosophie der Universität Wien.